Information about the Dnepr MT 16 TWD - Helicopters, pocket watches, helicopter flight simulation and more. with an Ural 650 engine. Oil: Engine SAE 50 in the summer, SAE 30 in the winter time. 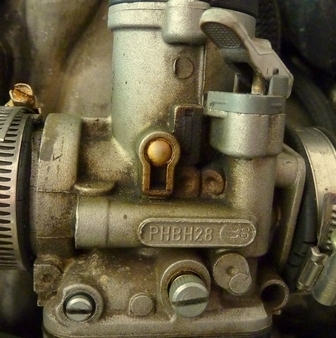 Sparkplugs: Bosch WR8B+, if the engine starts to run rought I crosschange the sparkplugs left/right. Needle Jet: 2nd notch from the top.